New York Times and USA Today bestselling author pens stories of courageous women…and men who stand tall, whether it’s on the Texas prairie or in a widow’s parlor. Desperate and alone, Maura Killion writes notes to God and ties them to a scrawny tree. But who’s writing new ones? Bounty hunter Bonner Raine is surprised to see a nine-year-old boy and his little sister riding into his camp. 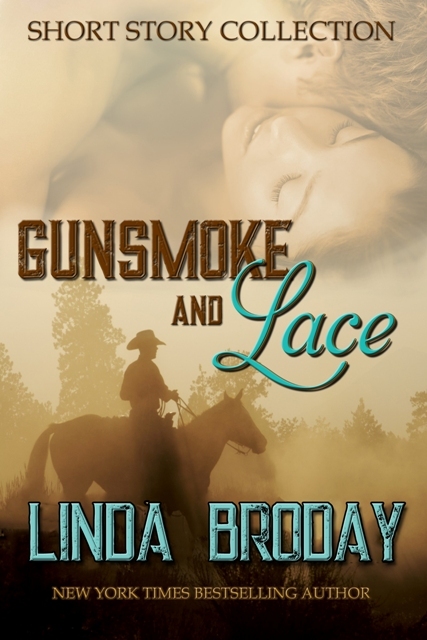 The boy wears a gun and holster, determined to find the outlaw who took their mother. But will they find her alive? Or dead? Skye O’Rourke thinks she’s seeing a desert mirage when a gunslinger staggers across her field and awakens buried memories. But do second chances really exist for people like them? Bank robbing isn’t ever easy—especially when it’s in Hard Luck, Texas. Logan and Wade discover that crime doesn’t pay, and love can come from unexpected places.